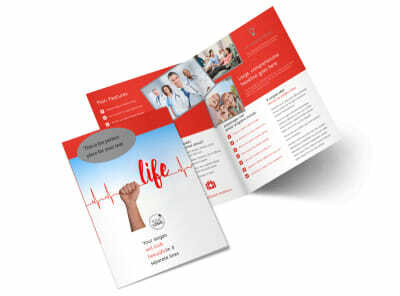 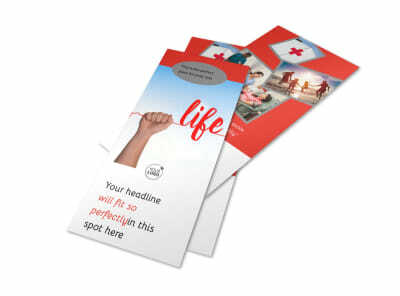 Customize our Blood Donation Centers Flyer Template and more! 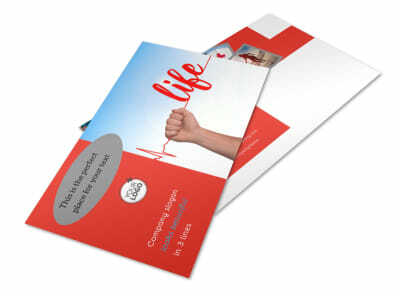 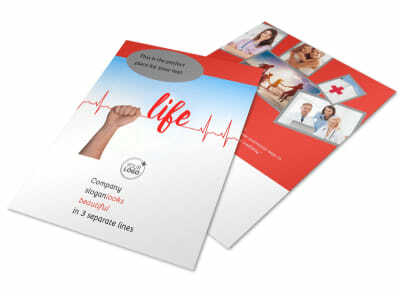 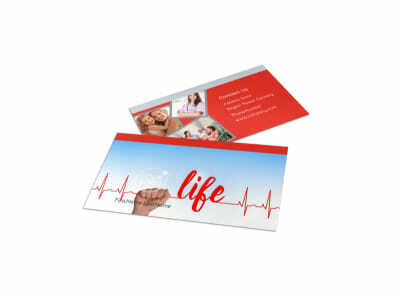 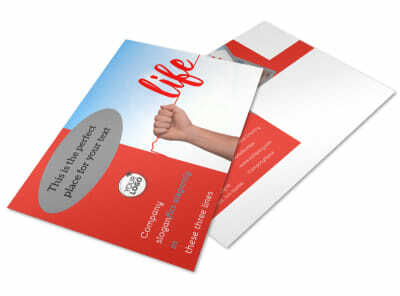 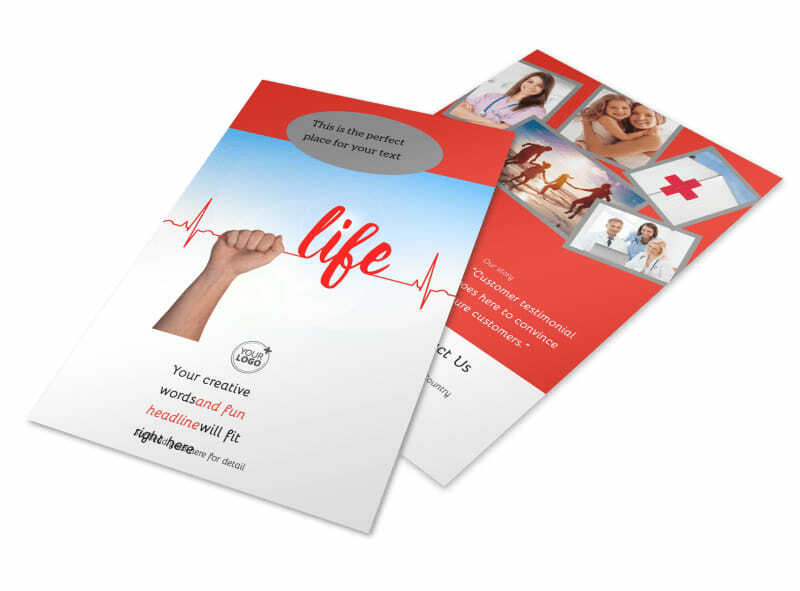 Issue a call for life-saving donations with blood donation centers flyers. 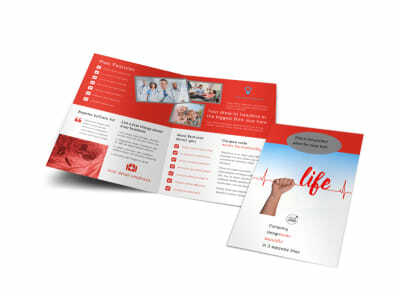 Reach out to the locals with the use of photos, artwork, graphics, and more along with text detailing your center's needs and how they can help. 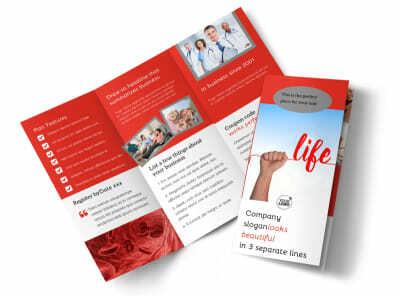 Bring your design to life in minutes using point-and-click processes, and then print your flyers yourself for instant use and distribution.